on the COMP247 iLearn page. – or to put it more positively, these guidelines are to help you get the best marks. detection and correction used at higher layers). these media and again what physical measures can be taken to secure these media. measures 50 metres by 20 metres. It is already serviced by a 1000Base-T Ethernet LAN. they be positioned for the particular version of 802.11 you have chosen? VLAN backbone. Each of these approaches has its advantages and disadvantages. a parity bit to the following bit sequences. be escaped), what are the ASCII sequences to transmit the following data streams? d) (3 marks) A bit-oriented protocol uses the flag bits 01111110 to start and end the frame. What will be the transmitted frames for the following streams of bits? For all questions in this assignment not only content but also presentation will affect your mark. 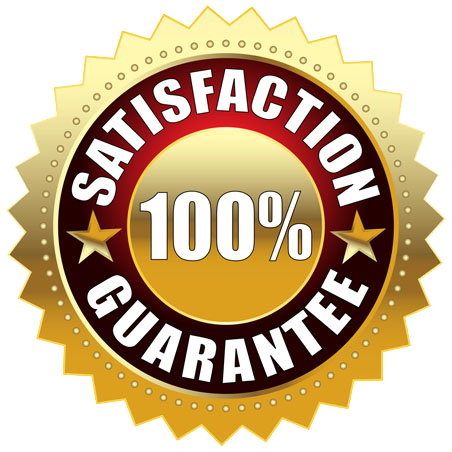 grammar of your submission will be taken into account in assessing its presentation. relevant to the assignment topics. will not achieve a grade higher than credit. approach will receive a fail grade for the individual question. above and in the unit outline.